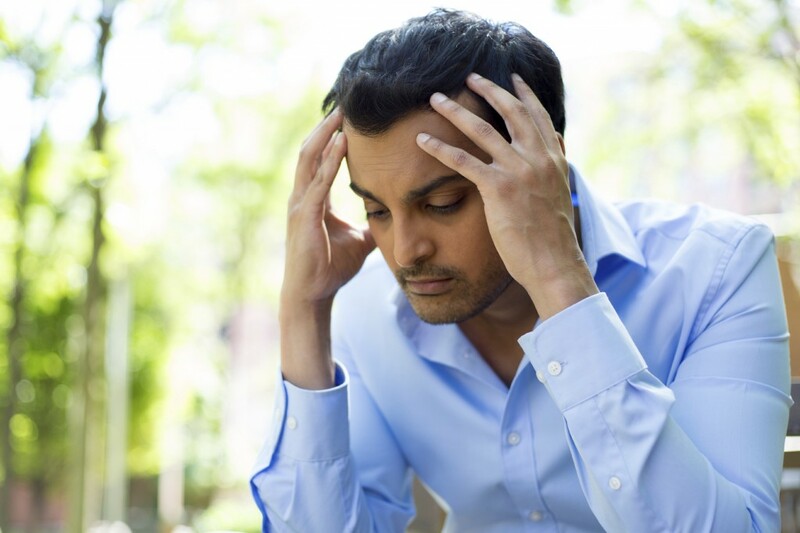 Treatment for headaches…A Chiropractor Can Help! Headaches are a common inconvenience for many Canadians. They can seemingly strike at any time. 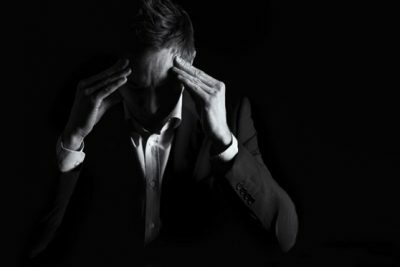 Nearly 90 percent of women and about 70 percent of men will get a tension headache during their lifetime, while 37 percent of women and 21 percent of men experience them regularly. Most believe the only cure for a pounding headache is simply to just grin, bear it, and let it pass. The good news is there are ways to both prevent and treat frequent headaches. In rare cases, headaches can be sparked by more serious problems. It is important to rule out any significant health issues as early as possible if your headaches are becoming a major problem. Your headaches could also be caused misalignments in your body. These misalignments, which commonly happen in spinal bones within the neck structure can irritate the nerve roots in the neck and may even cause minor constrictions in some vessels that supply blood to the brain. Your spinal bones can become misaligned for many reasons, which can be anything from excessive physical stress to severe emotional strain. On the flip side, they can also rule out misalignments and find out if your headaches are coming from your lifestyle choices (e.g., poor diet, alcohol consumption, or not enough sleep). If misalignments are the culprit, your chiropractor may perform a simple spinal adjustment to improve function and help relieve your headache. Other treatment options are also available. Chiropractic has been proven to help those suffering from chronic migraines. An Australian study1 found 72 percent of migraine sufferers in a clinical trial experienced either “substantial” or “noticeable” improvement after a period of chiropractic treatment. Dr. Wendy Mok, HBSC., D.C.